Sophisticated, complex winemaking is on display here. 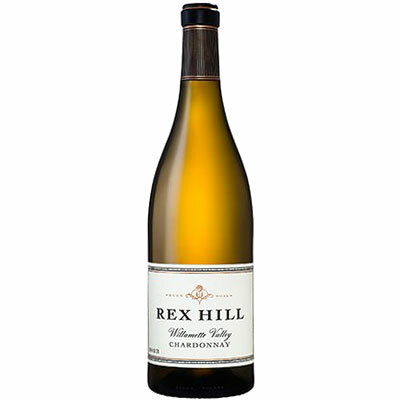 Perfectly ripe yellow and green fruits are entwined with leesy, textural, mineral-drenched acids. There are gentle touches of citrus rind and a finishing pat of butter. All in all, an exceptional wine for the price.